The El Capitan State Beach campground is the perfect spot for a family vacation. 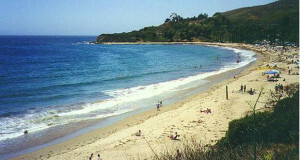 The campground is surrounded by trees, faces the Pacific Ocean, and is adjacent to the Santa Barbara Beach as well. It is a rather large campground with over 142 sites for tents and/or motor homes (as long as they are less than 30 feet long). 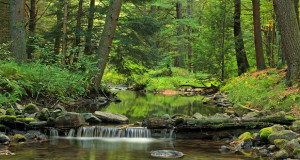 The campground is open all year round, though guests are advised to make reservations well in advance. Facilities available to campers in the El Capitan State Beach campground include drinking water, flush toilets, picnic tables, coin operates showers, a Laundromat, and fire grills. 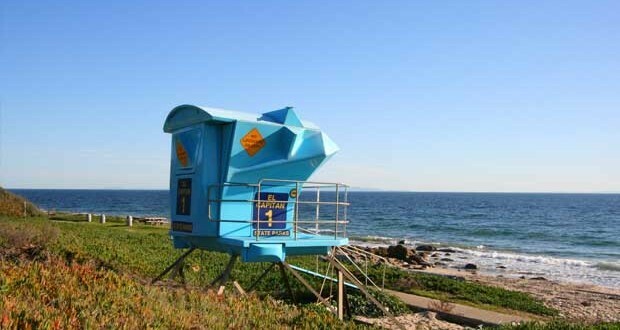 During the summer, lifeguard service is also available. During the summer months, there is also a small convenience store open near the campgrounds. El Capitan State Beach offers their outdoor guests a number of exciting adventures including: kayaking, swimming, fishing, beachcombing, surfing, horseback riding, hiking, mountain biking, and rock climbing. There are also a number of fine dining restaurants in nearby cities for individuals staying at El Capitan State Beach who would rather not eat outside. El Capitan State Beach is a beautiful and relaxing state park that is ideal for anyone who is looking to escape reality and spend a little time becoming one with nature. If you find yourself bored while staying at El Capitan State Beach it simply means you are not trying hard enough. El Capitan South Beach is open from sunrise to sunset. Next: Grasshaven in Gunbarrel Colorado offers “glamour camping”…Glamping?